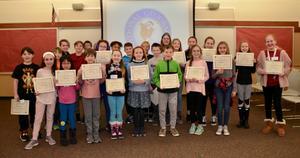 QV Students in grades 4th-8th took part in the school-level National Geographic GeoBee. The school-level competition is the first round in the annual National Geographic GeoBee, a geography competition designed to inspire and reward students’ curiosity about the world. Questions cover not only geography, but also cultures, physical features, history, and earth science. School champions will take an online qualifying test; up to 100 of the top test scorers in each state then become eligible to compete in the State GeoBee on March 29. 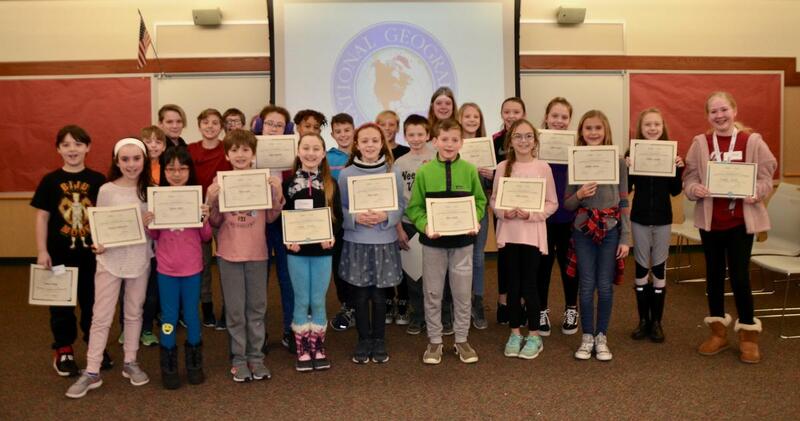 The winners of the State GeoBees receive an all-expense-paid trip to National Geographic Society headquarters in Washington, D.C., next May to participate in the GeoBee national championship.